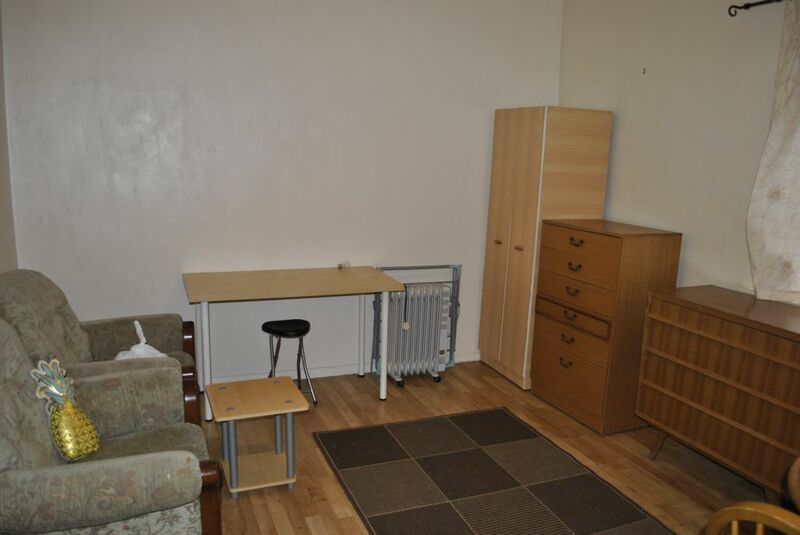 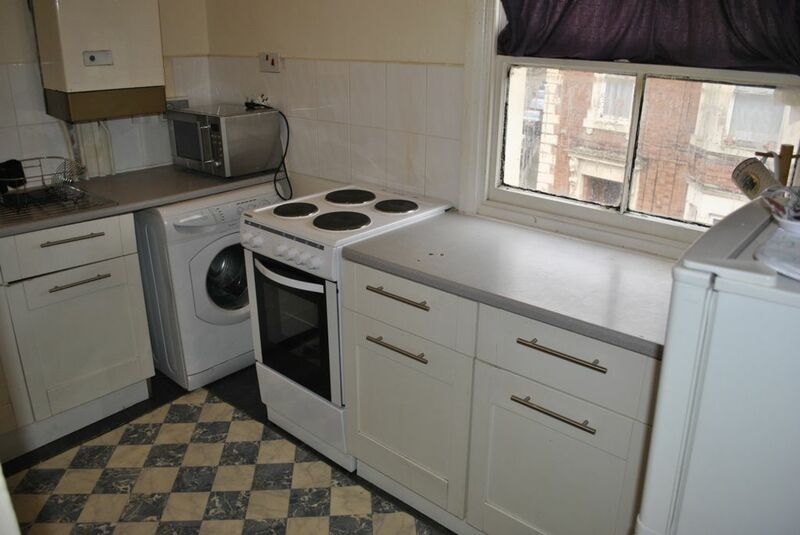 Oadby Estates are proud to present the rental market this spacious one bedroom flat. 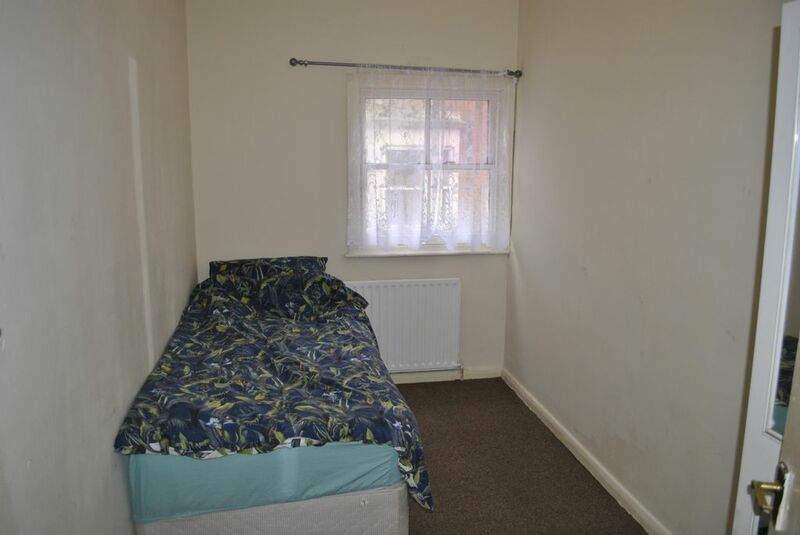 The property is fully furnished and benefits from a living room, large bedroom, bathroom and kitchen. 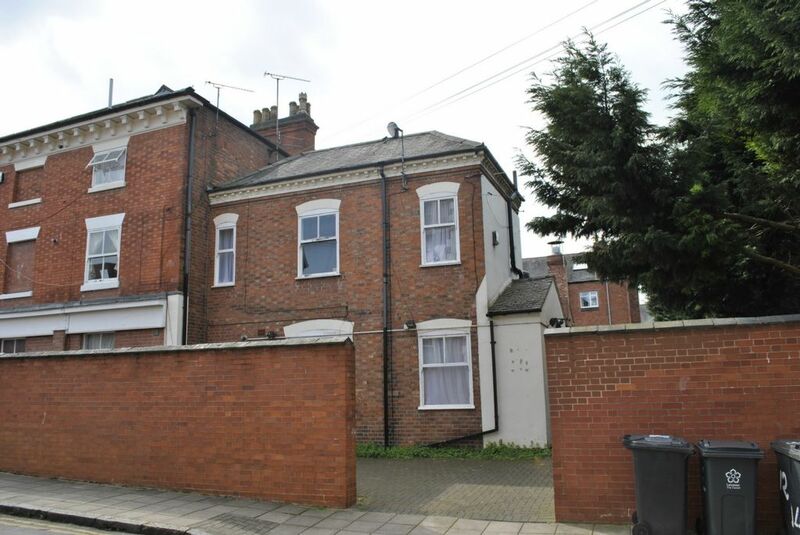 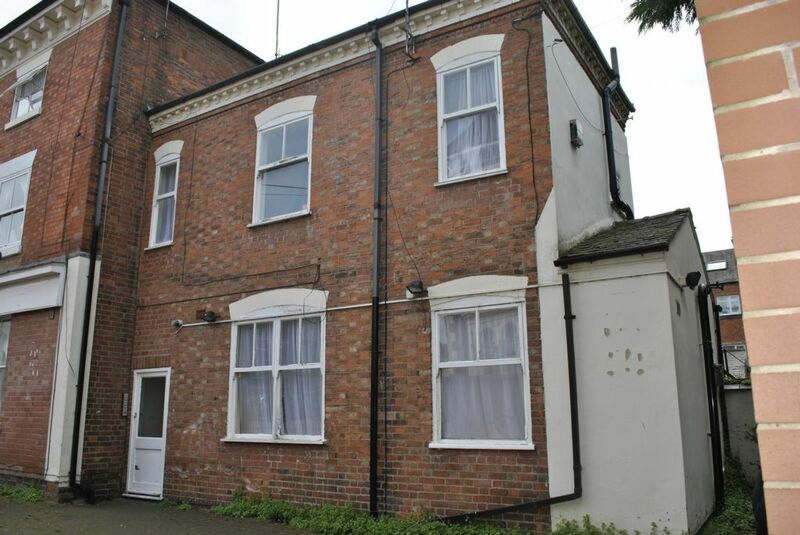 The location of this property not only benefits from having all local amenities within walking distance but easy access to both Leicester City Centre and the main train lines, perfect for commuters.